Who are the best airlines to fly with? AirlineRatings.com’s alphabetical list announces their top picks for travelling economy class on flights. To earn a spot on their list, these airlines’ typically have a pitch of 31-34 inches, 6 inches of recline, complimentary meals and beverages, in-flight entertainment and comfort amenities such as blankets and pillows. An overnight trip on Air New Zealand will get you dinner, a movie, and a solid night’s sleep, before you wake feeling refreshed, and on the other side of the world. Air New Zealand’s International route network focuses on Australasia and the South Pacific, with long-haul services to East Asia, North America and the United Kingdom. The Honk Kong based Cathay Pacific is very popular for flights going to the U.S. They provide socks, a toothbrush, toothpaste, a sleeping mask and a blanket. Passengers get the choice between an English, or Chinese meal on long haul flights. Having comfortably flown Etihad myself I can say it has been one of my most comfortable flying experiences. I flew economy from Abu Dhabi to Manchester. This eight hour flight offered three main course choices and a warm desert. The entertainment boasted a large movie and music selection. Taiwanese EVA Air has earned itself raving reviews from many airline review sites. 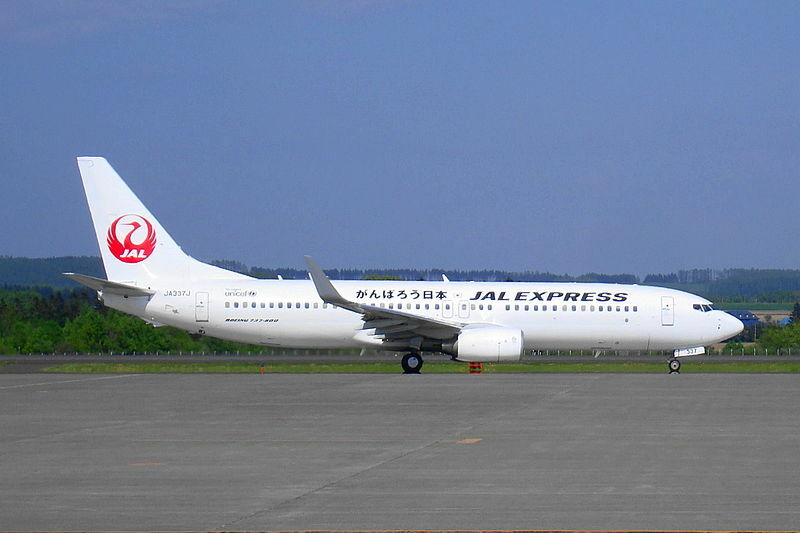 Japan Airlines has won the Best Economy Class Airline Seats category in 2015’s Skytrax World Airline Awards. Passengers receive a hot meal and care kit on international flights. Check out these reviews. 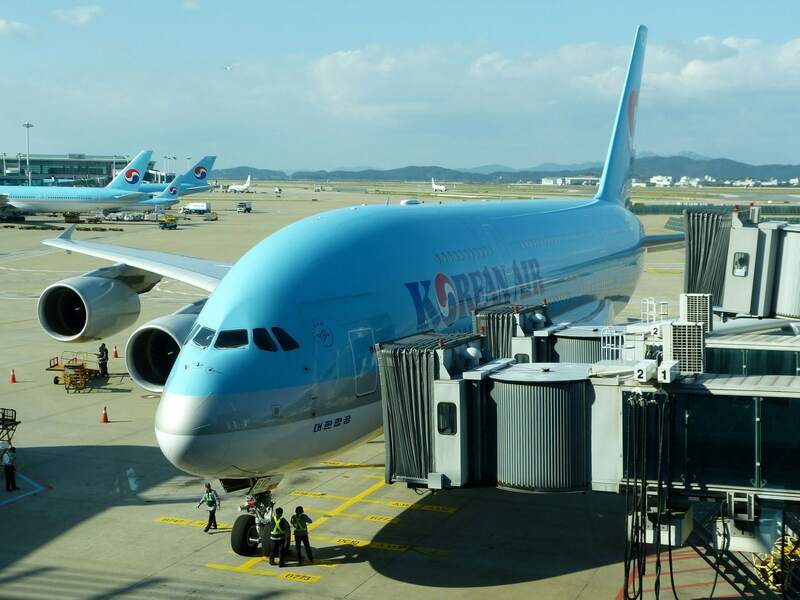 Like most of these airlines Korean Air provides a high-resolution LCD wide screen monitor packed with movies and music. As well as an amenity kit, hot meals and beverages throughout your flight. 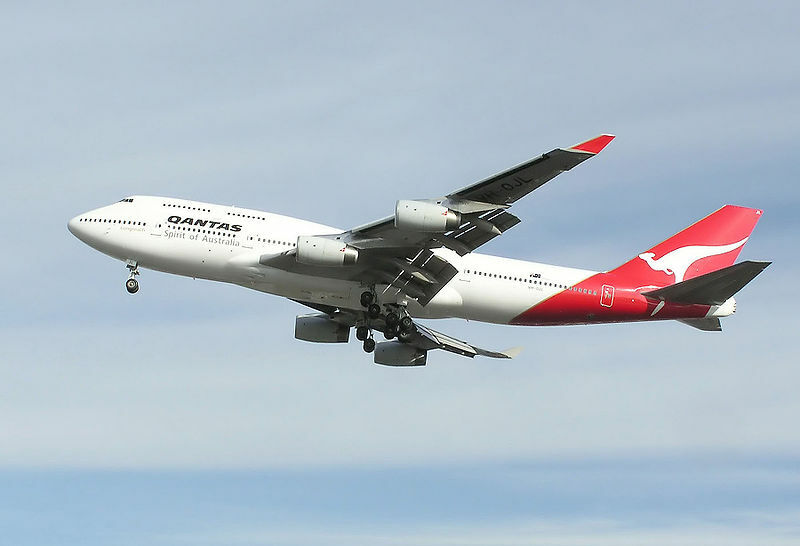 Australian Quantas is one of the biggest names up in the skies. They boast many famous ambassadors worldwide as well as many exotic destinations to choose from. Check out what an international economy ticket with them gets you on their website. 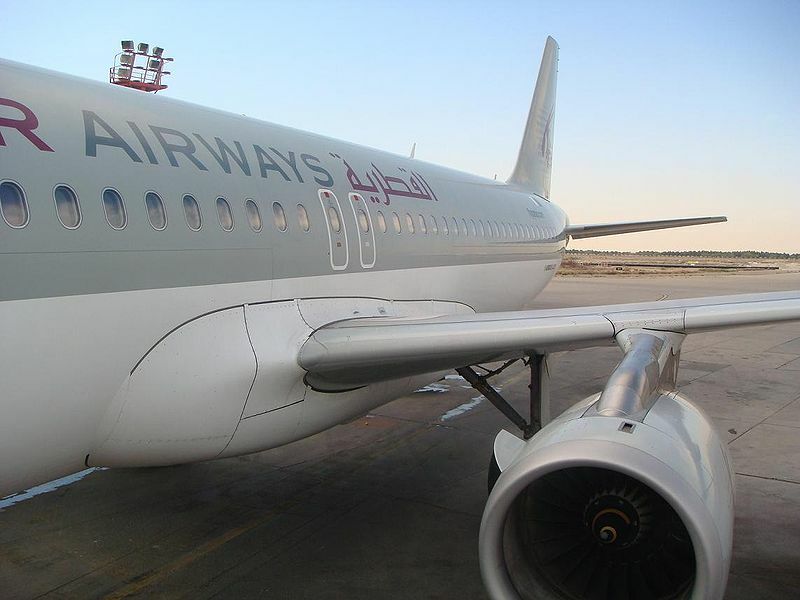 Known as a 5 start airline and their famous service with a smile Qatar Airways links over 140 international destinations across Africa, Central Asia, Europe, Far East, South Asia, Middle East, North America, South America and Oceania from its base at Hamad International Airport. Find out what services make it one of the best on this list on their website. 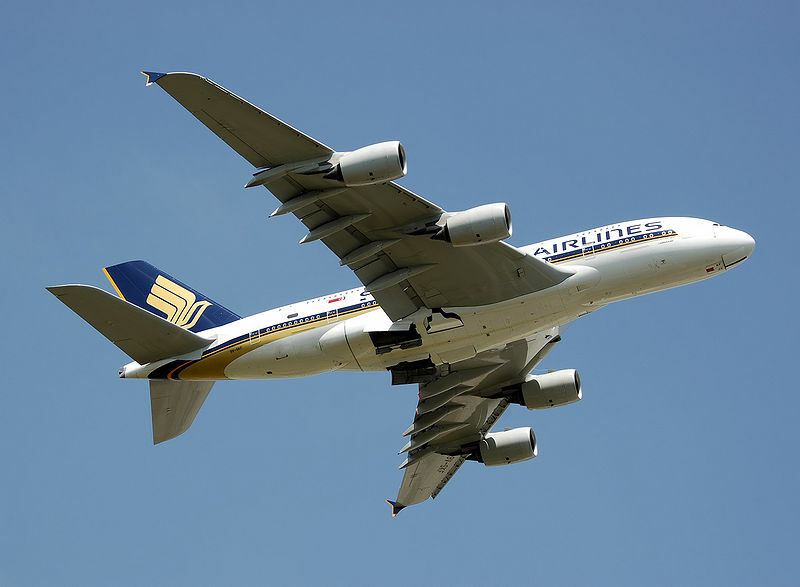 Singapore Airline’s strong presence in Southeast Asia, East Asia, South Asia, and Oceania has seen the creation of their Airbus A380, the world’s largest passenger aircraft. 2013 saw a redesign of their Economy Class. Features include increased legroom, slimmer seats, an adjustable headrest, and an 11.1 inch-touch screen inflight entertainment system which is also controllable with a video touch-screen handset. 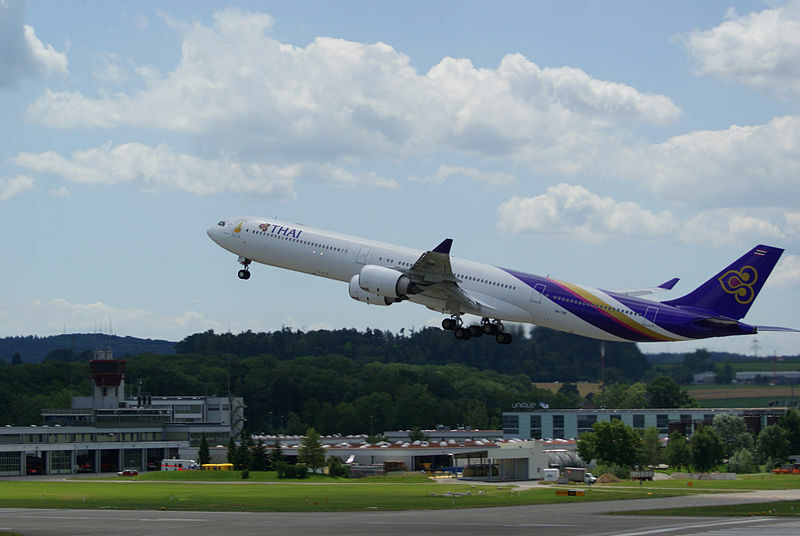 Thai Airways flies to 78 destinations in 35 countries. A ticket on one of these airways gets you one of the best flight experiences going. Leg room, hot food, personal screen for movies and music and an amenity kit all for your comfort. Check out their website. So what are you waiting for? Get booking your next trip today!